See below for complete list of Cesky Terrier characteristics! The result of a cross between a Scottish Terrier and a Sealyham Terrier — with the goal of creating a dog that could go after vermin without getting stuck in their dens — the Cesky (pronounced chess-key) was created in 1948 in what was then Czechoslovakia. Mellower than most terriers, the Cesky needs moderate amounts of exercise. And unlike many terriers, he has the advantage of a soft coat that can be trimmed with clippers rather than requiring hand-stripping (plucking dead hairs by hand). 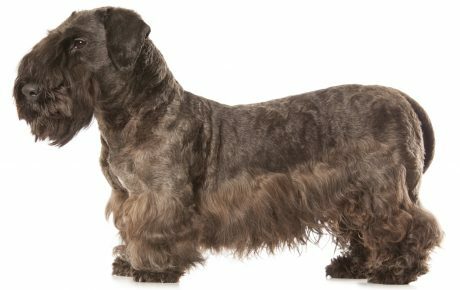 Cesky Terriers stand 10 to 13 inches at the shoulder and can weigh 13 to 30 pounds, although most fall in the 16- to 22-pound range. 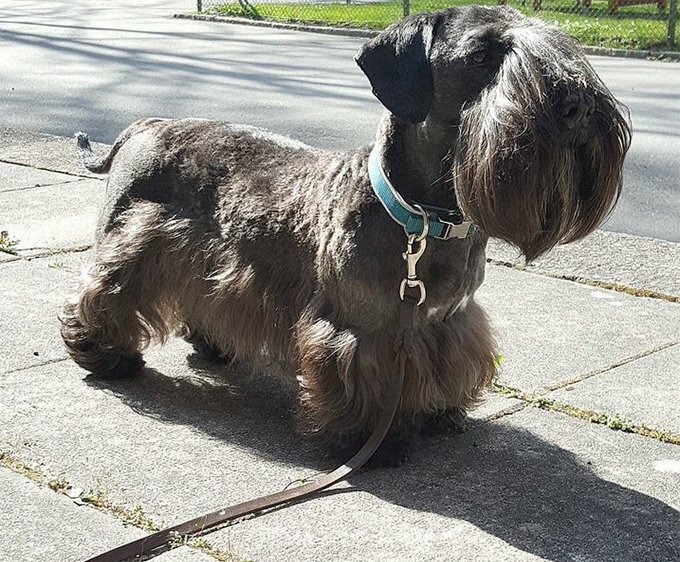 Cesky Terriers have a soft bluish-gray coat that ranges from silver to dark charcoal. Puppies are all black, and the coat lightens over the first few years of life. 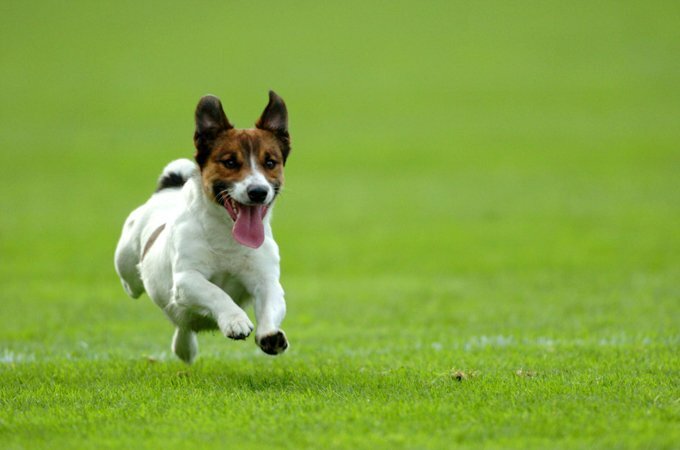 Unlike many terriers, he has the advantage of a soft coat that can be trimmed with clippers rather than requiring hand-stripping (plucking dead hairs by hand). The Cesky coat needs weekly brushing and clipping every six to eight weeks.